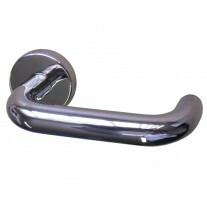 These aluminium pull handles offer a great option for internal doors. 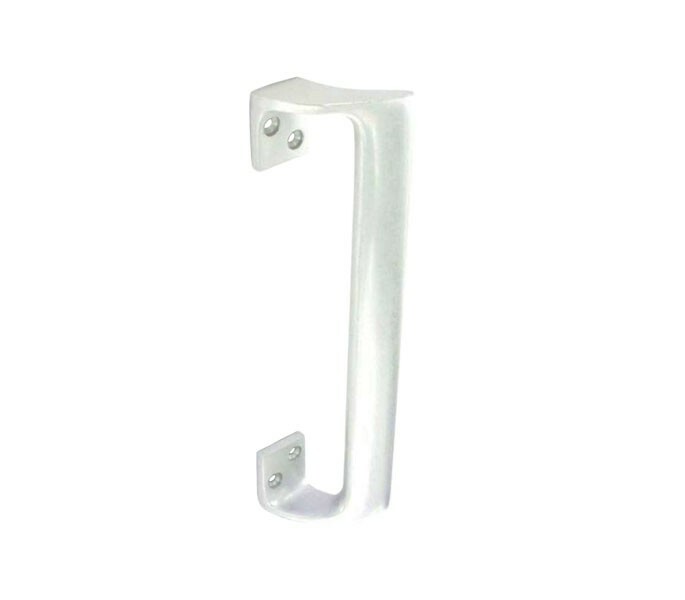 In a versatile polished finish, these handles are suitable for use in a wide range of applications and contribute a contemporary finishing touch to any door. 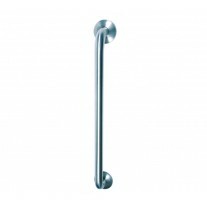 The aluminium door pull handles feature an oval grip to provide an ergonomic feel and are ideal for commercial use. 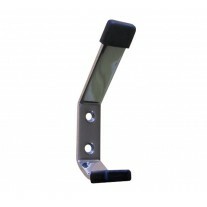 The aluminium pull handles are supplied in pairs, providing one for either side of the door. All of the wood screws required for installation are included. The fixing plates measure 36mm in height by 26mm, whilst the overall length of the handle is 225mm, the total width is 52mm and the projection is 45mm.